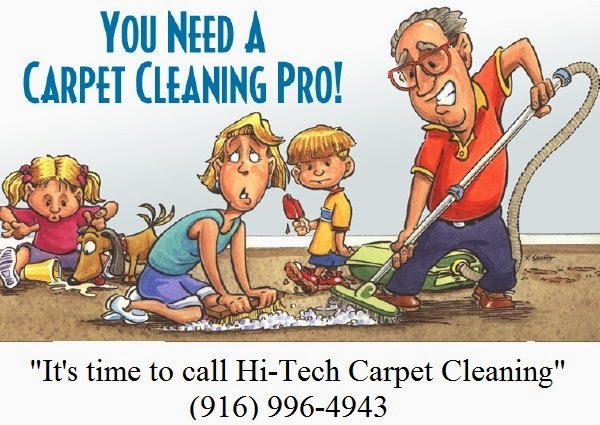 Hi-Tech Sacramento Carpet Cleaning LLC. 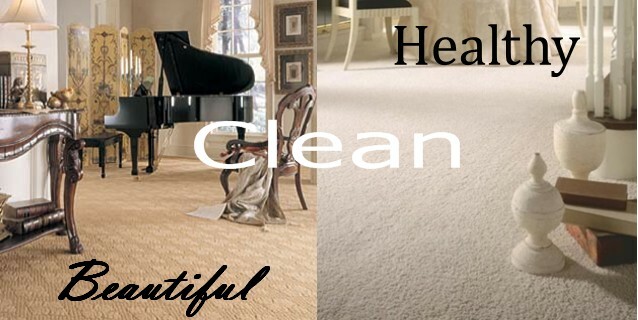 provides the most superior carpet cleaning has to offer. 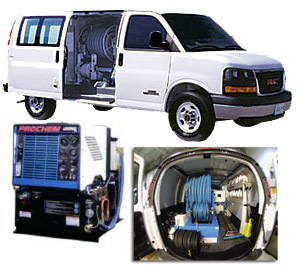 We provide services to both residential and commercial customers throughout the entire Sacramento area. Our professional, high-quality service is always performed by the owner/operator which has allowed us to become the cleaner of choice for many local residents and business owners alike. The best Sacramento carpet cleaners on town. 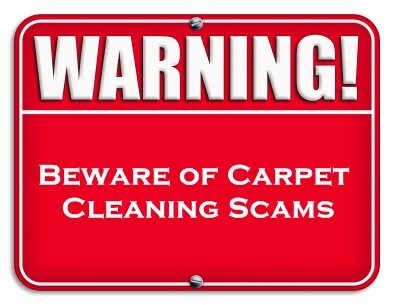 We at Hi-Tech Carpet Cleaning Sacramento are compromising in our commitment to our customers. We deliver the absolute top standard of excellence and service to assure that our customers are happy and come back to us each and every e offer excellent carpet cleaning technicians at one's fingertip for water damage emergencies at all moments in the vicinity of Sacramento, California. All of our customers will acquire low-cost, practical carpet cleaning service every hour of the day all around our service area. We wish for our Sacramento customers to be utterly gratified by our assistance. All work implement is furthered by a 30 day warranty. We strive for no less than all of our committed customers in CA to be entirely delighted! Click on Yelp, Google or Citysearch to see our ratings!! I strongly advise you to click on the above warning and watch a short video before you hire anyone to clean your carpets. Cleaning services include using a high-powered, truck-mounted, steam-cleaning unit, with biodegradable & environment friendly detergents & deodorizers, giving special attention to heavily soiled and/or stained areas. Carpet cleaning Sacramento CA has the best equipment on the market.